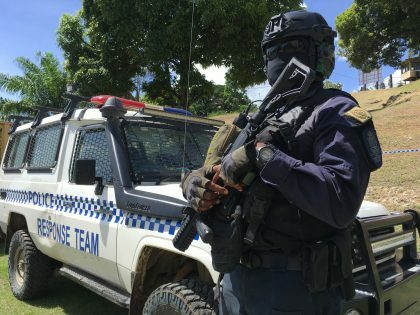 Prime Minister Manasseh Sogavare reminds Solomon Islanders to celebrate our achievements as a nation in this year’s Independence anniversary. 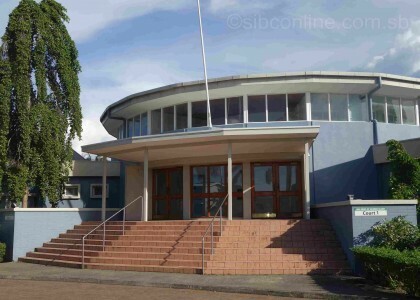 In his Independence message, the Prime Minister urges fellow Solomon Islanders to renew their commitment to ensuring the nation’s prosperity through our different walks of life. 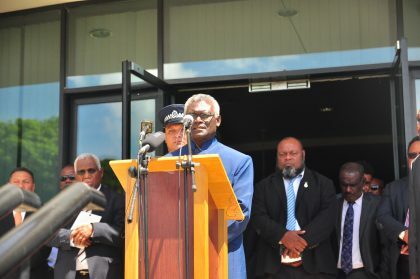 Mr. Sogavare says, it is an occasion to take stock of our strengths and acknowledge our weaknesses to chart a better way forward for our nation. He says the last 36 years of our national journey has not been easy and certainly the journey ahead will not be any easier. 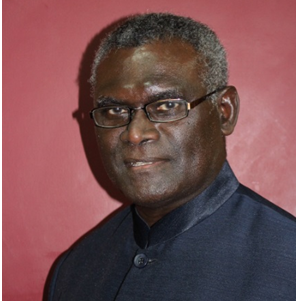 Mr. Sogavare says, this calls for our collective determination to rise above the challenges that come our way. 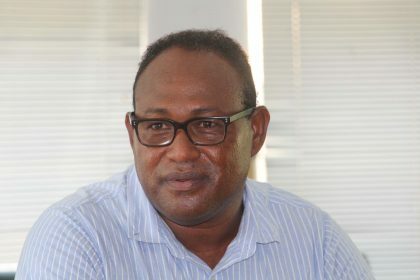 The Prime Minister says we must make necessary sacrifices and take full responsibility for our actions if we are to achieve our common dream for a better tomorrow. 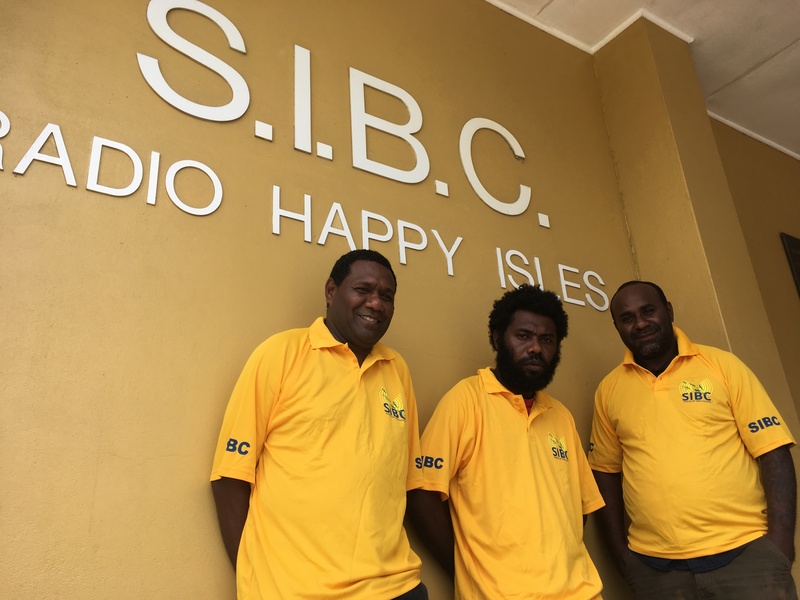 SIBC News is aware, an official program to commemorate the country’s 37th years of statehood will be held at Lawson Tama tomorrow.